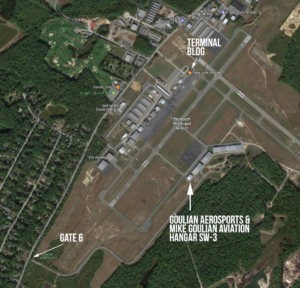 Our passion and devotion to excellence stems from our President and owner, Michael Goulian, who has lived a life in the sky since he was a young teenager learning to fly at his fathers flight school. Now, more than 30 years into his career, Michael is known around the world as a “pilots pilot” and a respected aviation business professional through his exploits in his successful career as an aerobatic pilot and Red Bull Air Race competitor. Michael Goulian is known for executing everything he does at only the very highest level, and that attention to detail is evident in Mike Goulian Aviation. In addition to Michael’s reputation as a trusted aviation entrepreneur, you will also find that he lives a life of Integrity. With Michael, his word and his handshake are his bond. 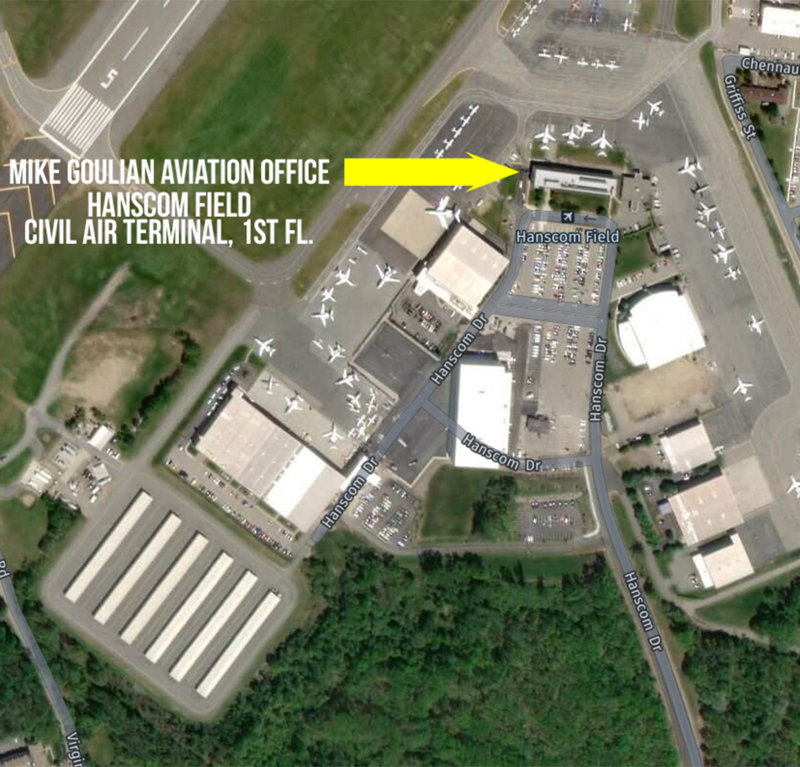 Our employees all share in this most important Mike Goulian Aviation brand value. We welcome you to come and visit with or contact us at Mike Goulian Aviation, where people who believe in passion.excellence.integrity will find a home. We’re not like any other general aviation business you will find in New England. We work with Cirrus pilots and owners who share our brand values and embody the #cirruslife. We offer Private Pilot (PPL) and Transition (VFR) Training in our Cirrus SR-20 aircraft. We also offer Instrument and advanced (IFR) Transition Training in our Cirrus SR-20 or SR-22 aircraft. All aircraft are available for rent. We offer complete training and currency options in your Cirrus aircraft. Need a mentor pilot? We have professional, highly experienced pilots for any of your business or leisure trips. Open for scheduled flights 7 days/week. We are seeking a full-time customer service and operations coordinator to work at our Hanscom Field (Bedford, MA) office starting May 1st, 2019. Check out the details here.